Looking for fresh apps for your iOS device? We’ve found 17 great apps that were released over the last couple of days. 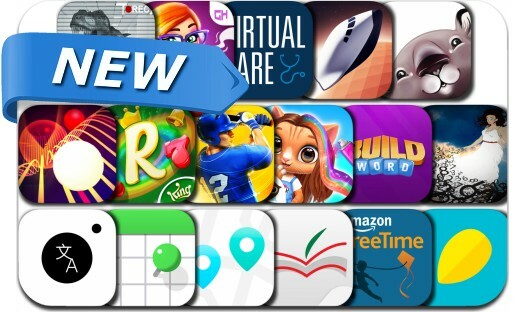 This new apps alert includes Dark Wave, Royal Charm Slots, Paperbark, Amazon FreeTime Unlimited, Baseball Megastar, Sally's Salon: Kiss & Make-Up, Credit Sesame Now, MarsCraft, Escape From The Dinosaurs, I'm safe and many others.